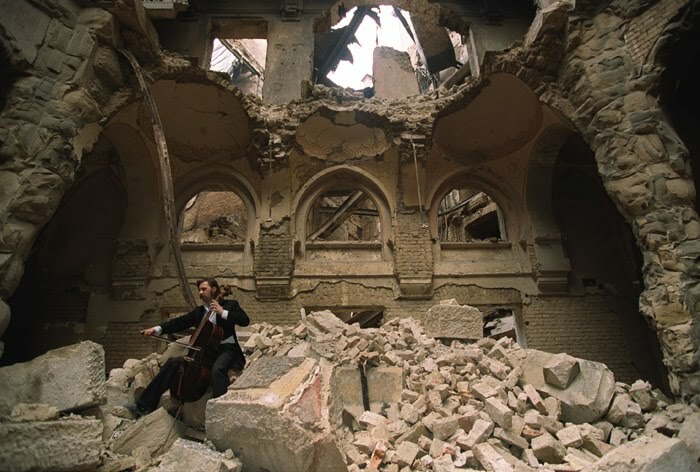 Anne-Sophie Mutter is one of the premier violinists of our time. 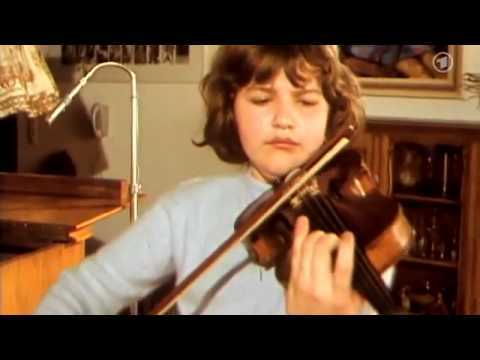 Born in Rheinbelden, Germany in 1963, Mutter started performing in her early teen years, when she was asked by conductor Herbert Von Karajan to play with the Berlin Philharmonic at age 13. Starting off her stage career at such a young age did her well. From then to now she has taught, recorded albums, conducted, and performed worldwide. 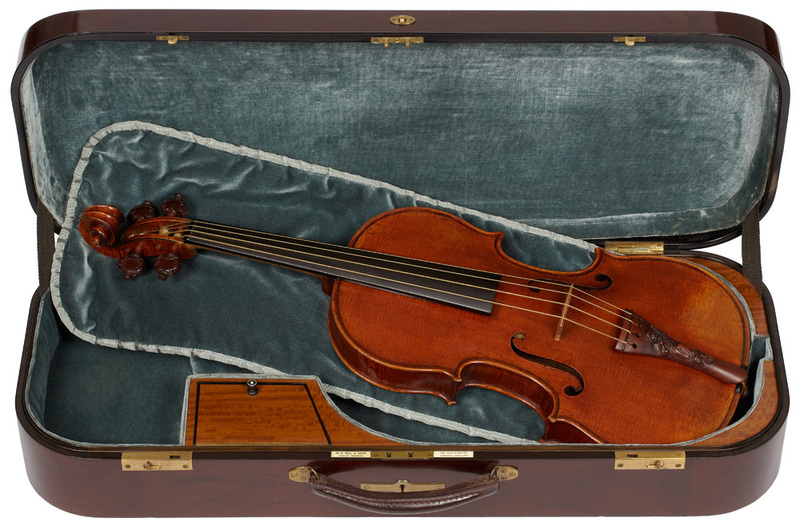 The 'Lady Blunt' Stradivarius is the new record holder. 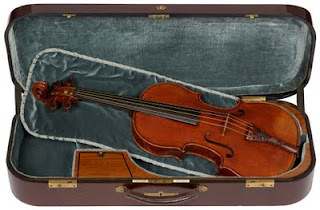 The almost $16M that it sold for is nearly 4 times the amount of the previous record, set by the sale of the 'Molitor' Stradivarius, for $3.6M, to Anne Akiko Meyers in 2010. In the process of writing posts about violin bows, (how to take care of them, round vs. octagonal bows, how much bow tension is correct, and whether a better bow really makes a difference) I thought it would be appropriate to write one more post that is sort of a diagnostic of violin bows. This will also apply to cello and viola bows, but, from hereon, I will write "violin." There are a few things that can happen with violin bows that can worry players. Switzerland is influenced by three main cultures - Italian, French, and German - which intertwine and enhance each other to form the Swiss culture. The Swiss violin makers embody this same tradition - taking the best characteristics of their neighbors, and enhancing it to make it their own. "I live in a dream world." Judy Kang is an extraordinary Canadian violinist who has lived the dream life of many musicians. She first picked up the violin at age four. Shortly after, she was auditioning for solo performances and soon began appearing as a soloist with orchestras around the world. At age 11 she was accepted into the Curtis Institute of Music where she earned a Bachelor's degree in music on a full scholarship. At age 19, (two years after finishing her Bachelor's) she was awarded another scholarship and began work on a Master's degree from Julliard. Judy Kang has performed in many great places and for many great people. 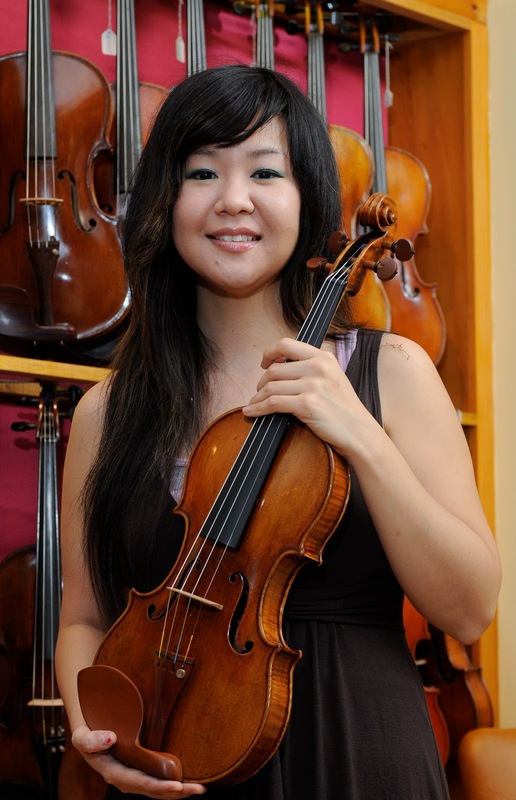 Her career as a violinist (solo and chamber) has taken her to Carnegie Hall (sold out show! 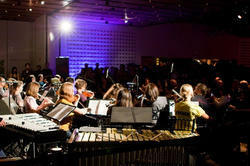 ), Tokyo Suntory Hall, Schubert Hall in Vienna, and many other famous venues. She has performed for Bill Clinton, Canadian Prime Minister Brian Mulroney, and other important leaders around the world. She was also chosen by Lady Gaga to join Gaga's "Monster Ball Tour" (January 2010 to May 2011). Putting down her 1689 "Baumgartner" Stradivarius, Judy Kang picked up a pink Mark Wood "Viper" electric violin for the tour. For many students and players, tuning the violin is a major impediment to playing and playing well. Traditional pegs can slip or stick. Learning the right amount of push, pull, turning and tension is very, very hard to learn. And frustrating. And expensive when you keep breaking strings. I think that some type of mechanical tuning system is necessary for students and would ease the lives of most players. 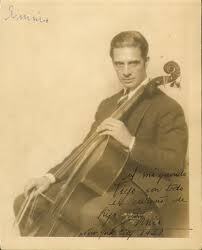 I have favored using tailpieces with fine tuners built in such as the ones made by Wittner or Bois d'Harmonie. I just finished putting the first set of Knilling Planetary Perfection pegs into one of my A. Fein/ R. Riva violins. Some things I like about them, some things I'm not in love with, some things just seem wrong. These days, shopping has become a completely different experience than it was even a few years ago. With a few keyboard clicks, you can be directed to nearly any product or service that you are interested in, with options to purchase from nearly anywhere! This is no different in the world of musical instruments. In fact, we have adapted to this new environment and most of our sales these days come from the internet (although we still do have actual, physical people come in to the shop and see us!). Admittedly, it can be a little more difficult to handle such a subjective and personal thing via the internet, but I am going to give you a few tips to help you find your perfect violin, viola, or cello if you are looking online! We love playing music. It is our passion, our relaxation, our outlet, and, sometimes, our purpose. Some of us devote our lives to it and make our livelihoods from it. But there are times when we feel discomfort, or even pain associated with this. First of all, if this is happening to you, YOU ARE NOT ALONE!!! The soundpost is the dowel of wood that you see inside the treble (E or A) side of your violin, viola or cello. For a small piece of Spruce that's about 6mm thick (about 7mm on a viola, about 10mm on a cello) it makes a tremendous difference on how your instrument plays and sounds. In French, the soundpost is called "l'âme", the "soul" of the instrument. I completely agree. Bonnaroo is an annual music and arts festival held in Manchester, Tennessee. This was it's tenth year. Hope everyone stayed cool and had fun! Since I first started working at Fein Violins, my knowledge of stringed instruments and bows has grown quite a bit. One thing I was particularly interested in was bow hair, and what goes on before it is in the shop. I knew that most comes from horse hair, but I didn't know specifics, so I did some research. There are only a few types of bow hair that makers select to use on their bows. When you, or your child, have decided to start playing the violin, viola, or cello, one of the most important things you can do, other than get a good quality instrument (see our violin tone post), is to find a good teacher. A good teacher can be the difference between creating a lifelong love of music or making the learning process a chore, so it is definitely worthwhile to do a little research before making a decision. There are a lot of ways to learn the violin (or viola, or cello). If you read the previous blog (and you should) you will learn that the air volume inside your instrument has a fundamental frequency that helps power the low tones on your instrument. The bigger the air volume inside your instrument, the lower the fundamental frequency will be. Hey! This is a fun parlor trick and will teach you something about your violin! Put your mouth near the f holes on your violin. Now sing a scale. Do you notice a single pitch that resonates/vibrates more than the others? Now pluck your D string. Same note! (Or close.) Assuming you're using a full size violin.